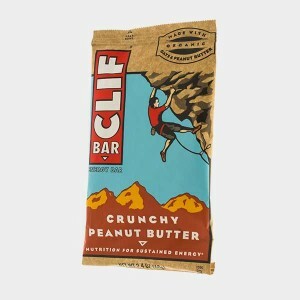 You can send all brands of foil-lined wrappers as well as every kind of Clif Bar wrapper, to the Energy Bar Wrapper Recycling Program which is a free recycling program through TerraCycle®. Find out more. You can mail in any of the following items to the Performance Nutrition Recycling Program at no cost: GU® Energy Chews packets, Energy Gels, Hydration Mix stick packs, as well as GU Recovery Drink Mix and Roctane Energy Drink Mix packets. Find out more. The first energy bar, which was created by Pillsbury, was inspired by space food, and was created to capitalize on the popularity of the space program.